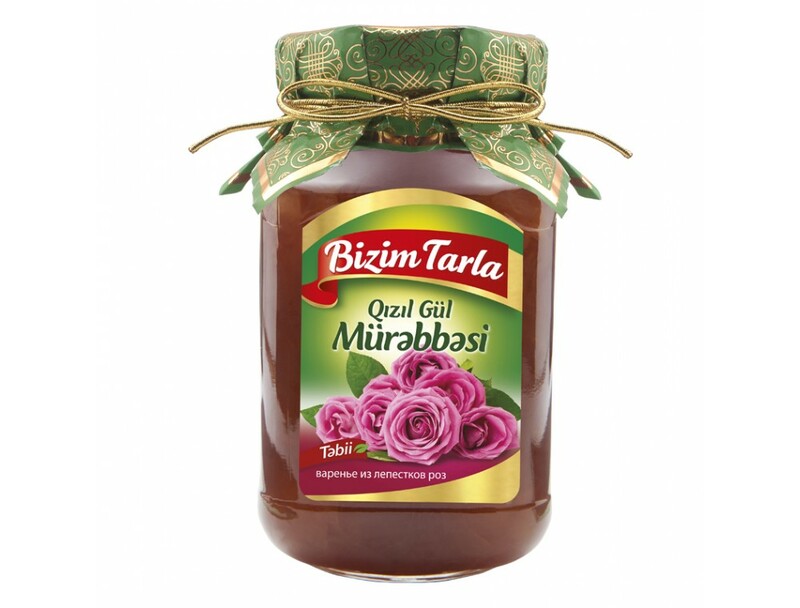 100% natural veals are prepared under halal certified with examination of veterinaries and specialis..
Bizim Tarla jams are prepared with natural, selected GMO-free fruit collected from Azerbaijan fields. All crops are cooked in a vacuum boiler which provide to protect its colour, taste and smell. 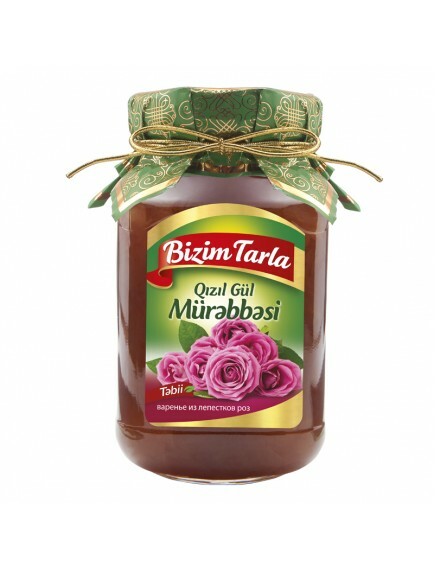 Main characteristic of Bizim Tarla jams is abundant fruit and rich vitamins in its contains.